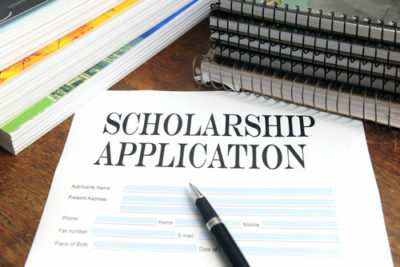 PILOT MENTORING - SOCIAL EVENTS - OUTREACH PROGRAMS - AND MORE! All women are born equal... then some become Pilots! 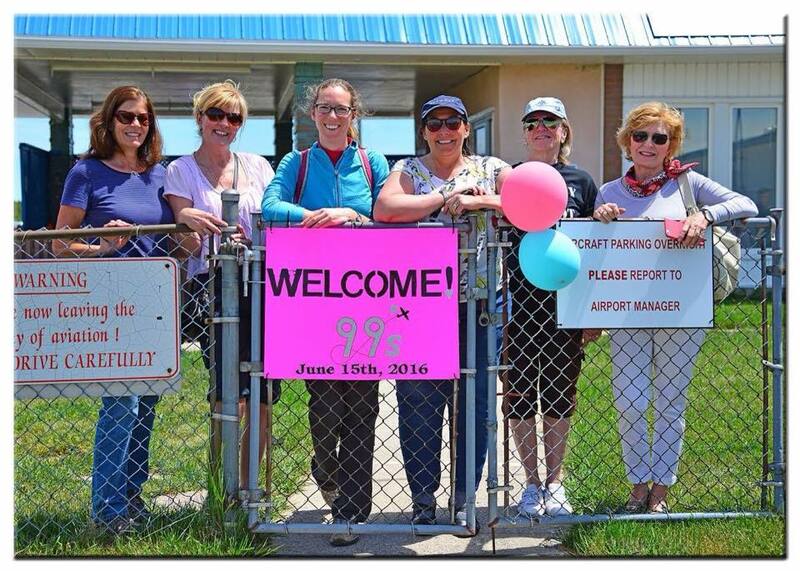 THE FIRST CANADIAN CHAPTER 99S WELCOMES YOU! 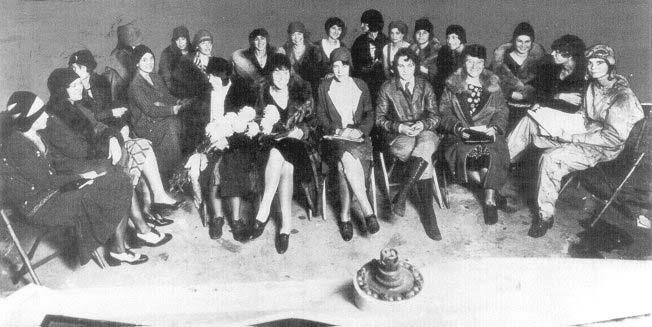 The members of the Ninety-Nines are part of the ONLY international women’s pilots’ organization in the world. The organization has been international in scope since its founding in 1929. We currently have over 5,000 members in 45 countries. 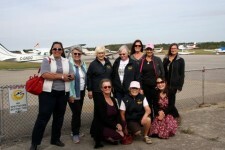 A Ninety-Nines membership makes you part of a family, a sisterhood, a unique group of women who share their passion for flight in all its aspects. 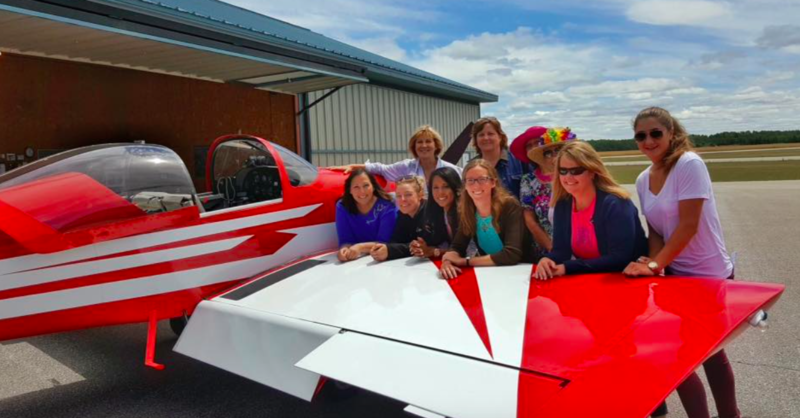 Membership confers an opportunity to make a difference in the lives of youths and adults, to become part of history, and to share your joy of flight with other women. 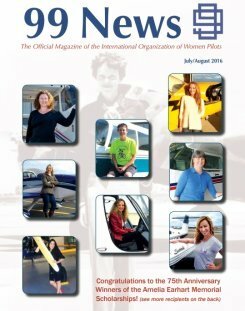 Virtually all women of achievement in aviation have been or are members of The Ninety-Nines. 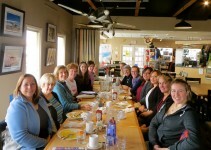 The First Canadian Chapter is part of the East Canada Section, and is the largest Chapter in Canada. 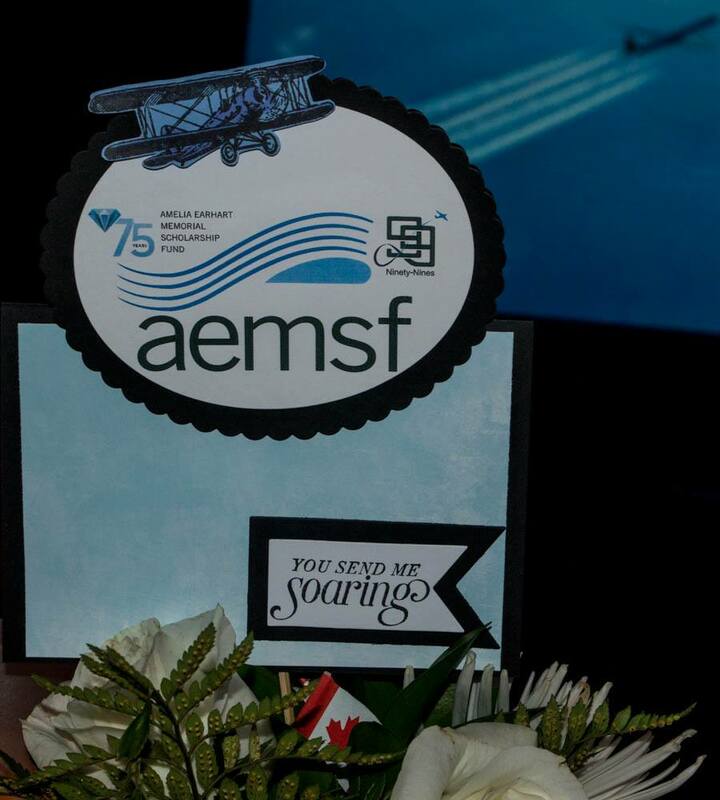 If you are looking for an upcoming 99s Event, information about our Scholarship & Awards, Mentorship, Aviatrix History in Canada, you are in the right place. 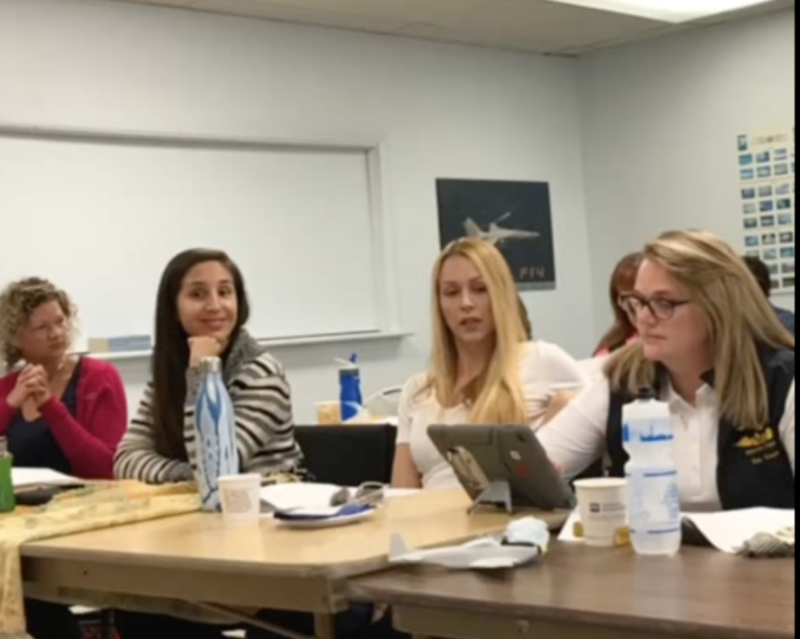 Feel free to browse around and see what the Ninety-Nines have to offer you, as a female pilot or female student pilot. The 2016 Ninety-Nines, International Conference will be taking place in Ottawa. See you there! 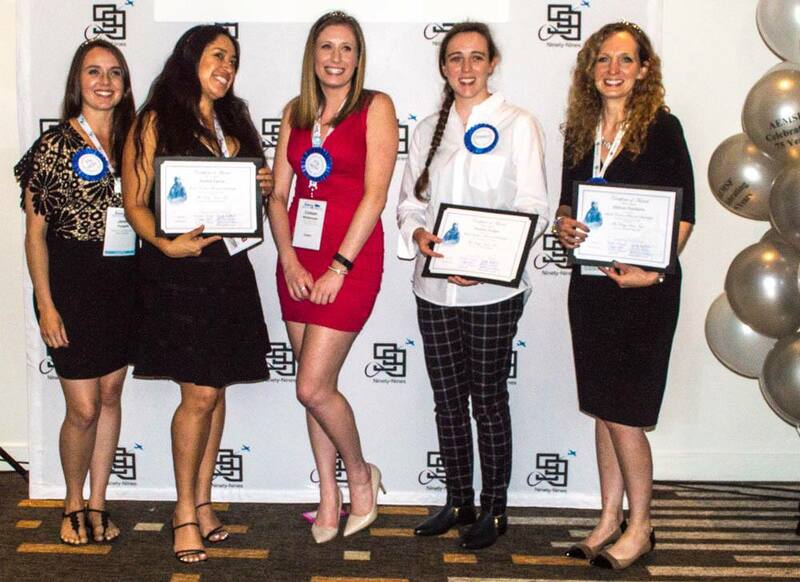 The Ninety-Nines Inc., First Canadian Chapter, Award of Excellence 2015 WINNER !!! First Canadian Chapter 2016 Events – Join us at our monthly events!